Here at 5Drive, we teach the skills to drive safely and confidently – while you’re learning and after you pass your test. 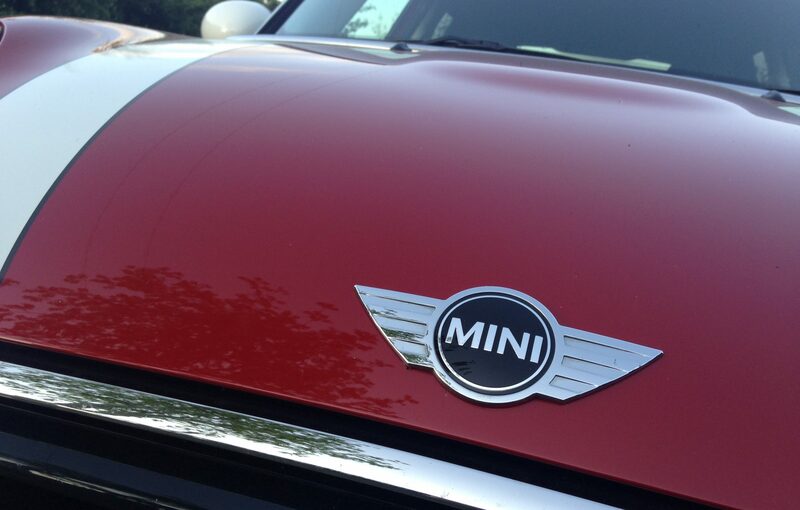 Learning in an automatic Mini Cooper means lessons can be fun too! 5Drive automatic lessons follow a structured approach not only to get you ready for your test, but also to give you the best possible preparation for being a safe driver out on the road in the future. Warren has been teaching people to drive for over twelve years, initially with the AA Driving School and more recently with 5Drive. He’s been a fully qualified ADI (Approved Driving Instructor) since 2005, with many years of sports coaching experience before that.